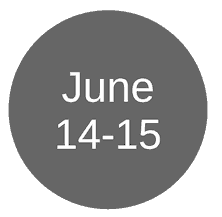 This week brought with it the close of our Textbook Awards program nomination period and the start of Academic Writing Month (AcWriMo). 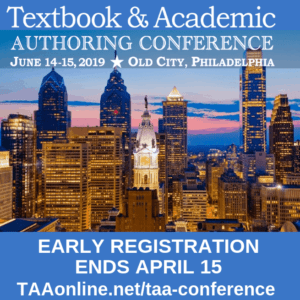 It also brought with it articles focused on creative process, tips to improve writing, and cautionary tales for textbook and academic authors alike. 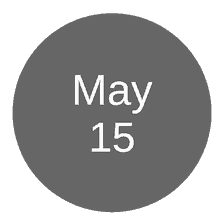 Articles include innovative textbook development using augmented reality and creative learning activities, secrets and tips for improving your writing, how to manage commitments, and topics of potential concern related to copyright, predatory journals, and peer review. 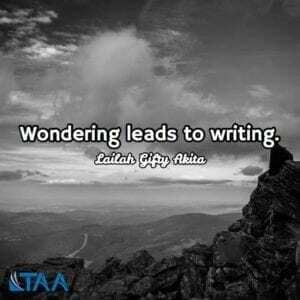 As you begin this month of academic writing, keep in mind the words of Lailah Gifty Akita, “Wondering leads to writing”, and stay curious, pursue new ideas, and write. Learn how the best writers…master themselves, read the best books, write every day, aren’t afraid of showing emotions, write what society hates, and don’t have formal education. 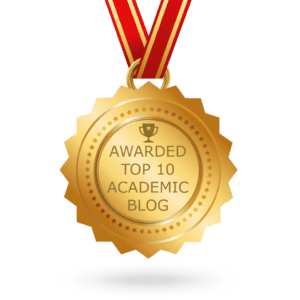 Academics and copyright ownership: Ignorant, confused, or misled? Beginning with reference to the recent law suit against ResearchGate brought by Elsevier and the American Chemical Society following the $15 million damages awarded to Elsevier in their recent case against Sci-Hub, this article presents five theories regarding academics’ understanding of copyright. Overcommitment is a constant problem for working academics who wear ‘busyness’ as a badge of honour. This post from Evan Hayles Gledhill has real insight into why the problem happens in the first place – our own reactions to the hyper competitive research culture. Five new series of textbooks are ready for use in the elementary schools in line with the Department of Education’s K-12 basic education curriculum. These books for Grades 1 – 6 pupils are meant to develop their thinking skills, explore and investigate the world around them, strengthen their love of country and deepen their understanding of our culture, and give lessons for active involvement and participation in learning activities. Mark Twain once said, “The time to begin writing an article is when you have finished it to your satisfaction.” That may sound like a tall task, but you already know that writing is hard work and the hardest part of the process is the editing. If you want to help yourself get through your revisions faster and with more confidence, follow these essential writing tips when working on your first draft. Rand Paul wants to add two people to every federal peer-review panel evaluating research proposals, charged with looking for value to taxpayers. Science advocates say idea would politicize federal funding of research.